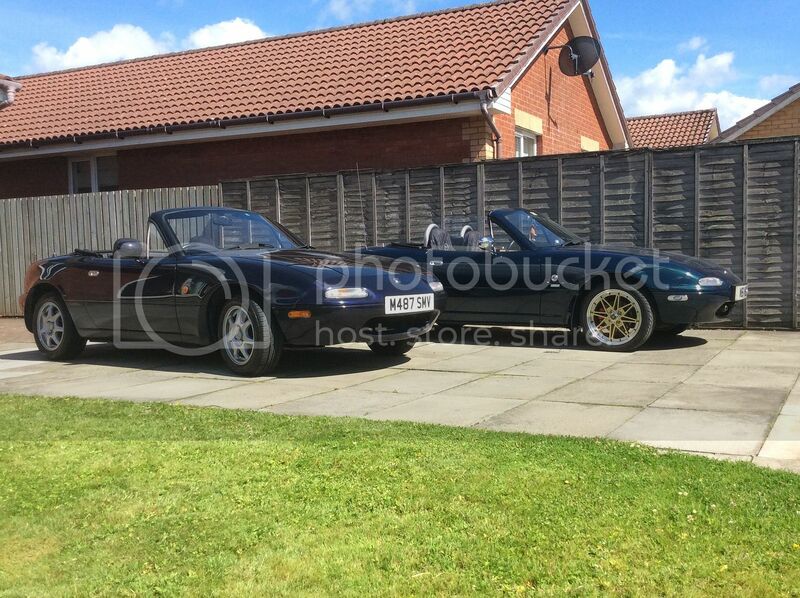 MX-5 Scotland • View topic - Auld Git makes first attempt at photo upload! Re: Auld Git makes first attempt at photo upload! Yes great using a photobucket account.